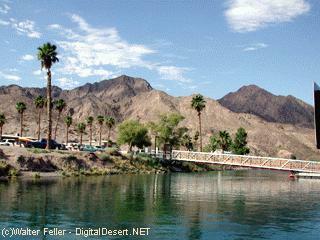 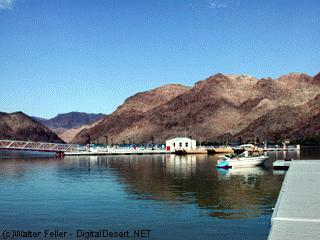 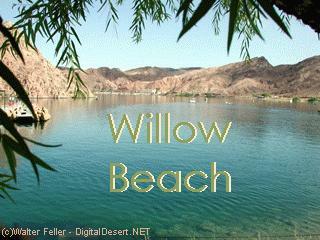 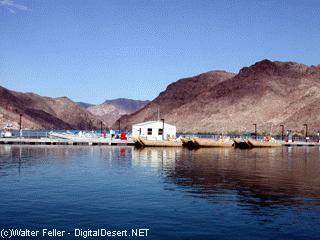 Willow Beach is closest to the base of Hoover Dam. 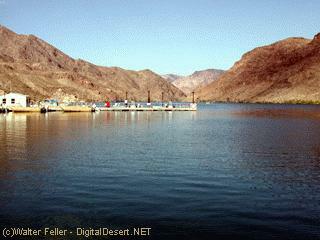 The high canyon walls of Black Canyon keep the winds down and the Colorado River water running smooth. 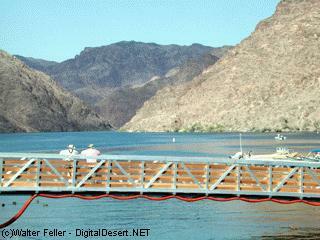 The water in this reach of the river, due to the swiftness of the river is at least 20 degrees colder than that of Lake Mead behind the dam. 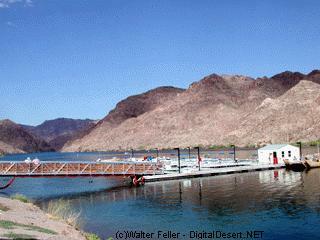 The original campground along with a marina, store, restaurant, motel, gas station, and trailer park were destroyed by a severe flash flood in 1979.